Congratulations to Hesperia BMX on its grand opening last Saturday. Despite high winds and some initial starting gate problems, racers young and old enjoyed a good day of racing. This is a fun track to ride, and is probably a very fast track when the wind isn’t such a factor. Hesperia BMX also has a separate Strider track for the youngsters who aren’t quite ready to pedal around the big track. 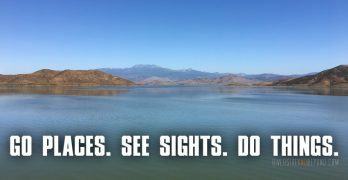 We look forward to heading out to Hesperia again for a normal race day sometime soon. For more information about the track, please visit hesperiabmx.com. 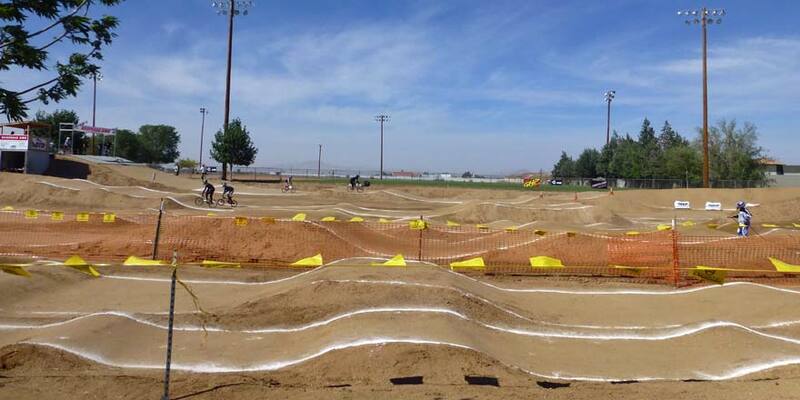 To find more tracks in and around the Inland Empire, check out our BMX Track Directory.